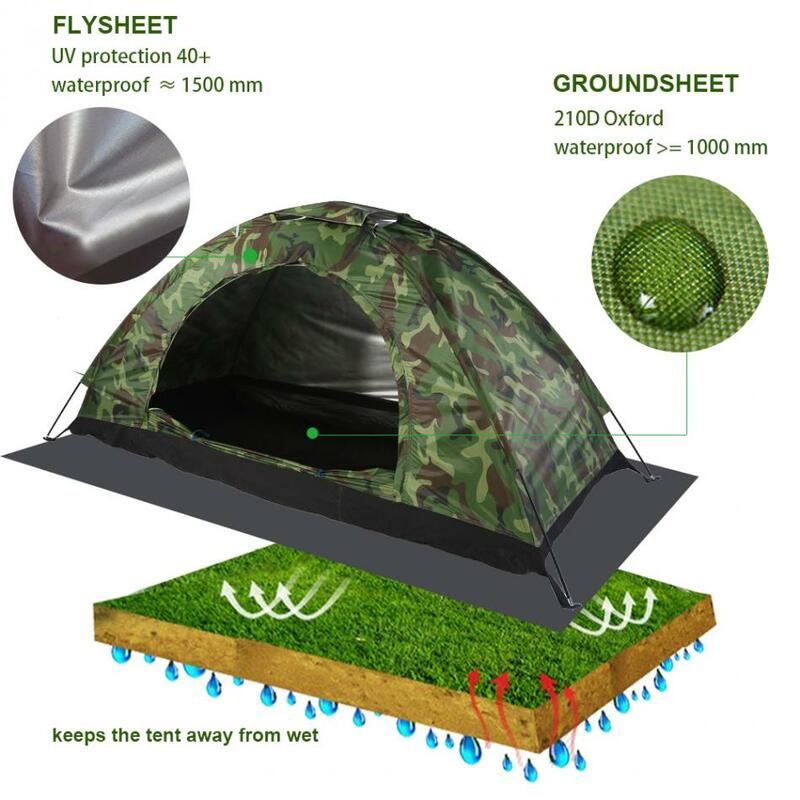 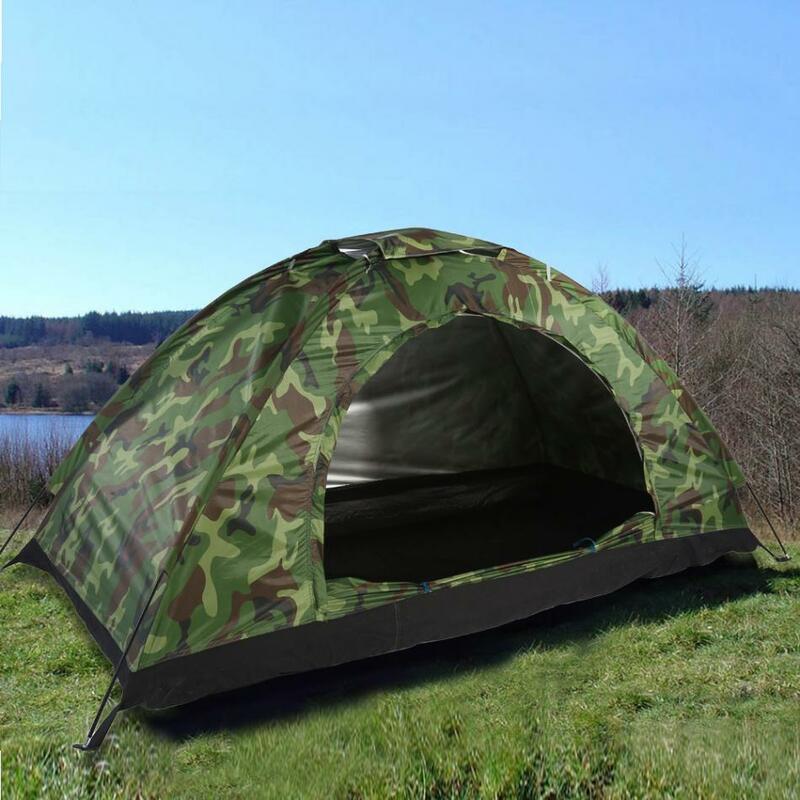 The surface is made of 170T polyester with silver coating, UV protection up to 40+, and the bottom is made of quality 210D oxford polyester, sturdy and durable. 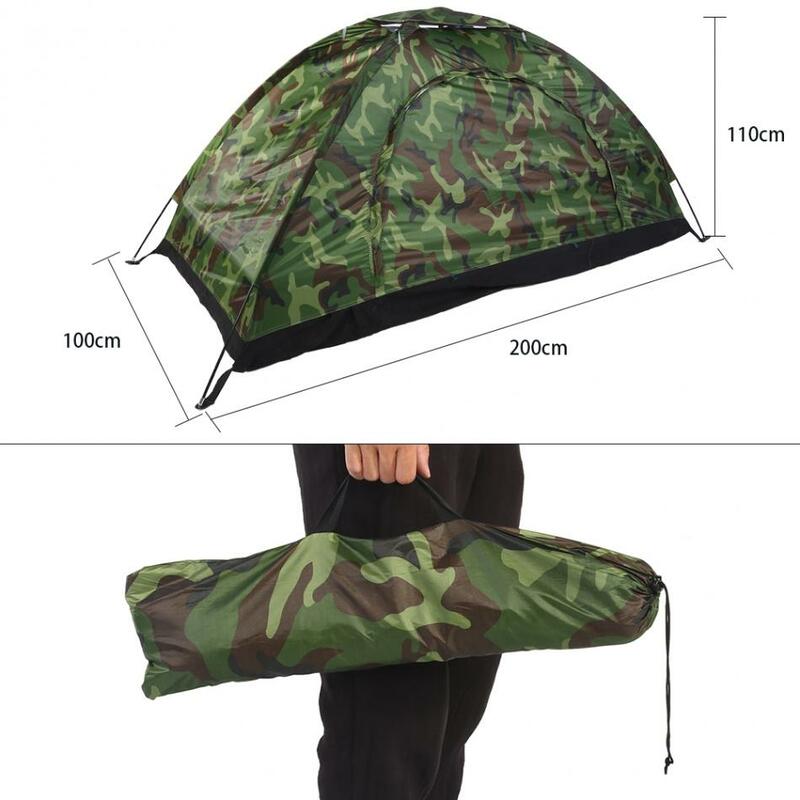 With an air vent and a cover for it, you can enjoy the star sky in night and use the cover when it’s necessary. 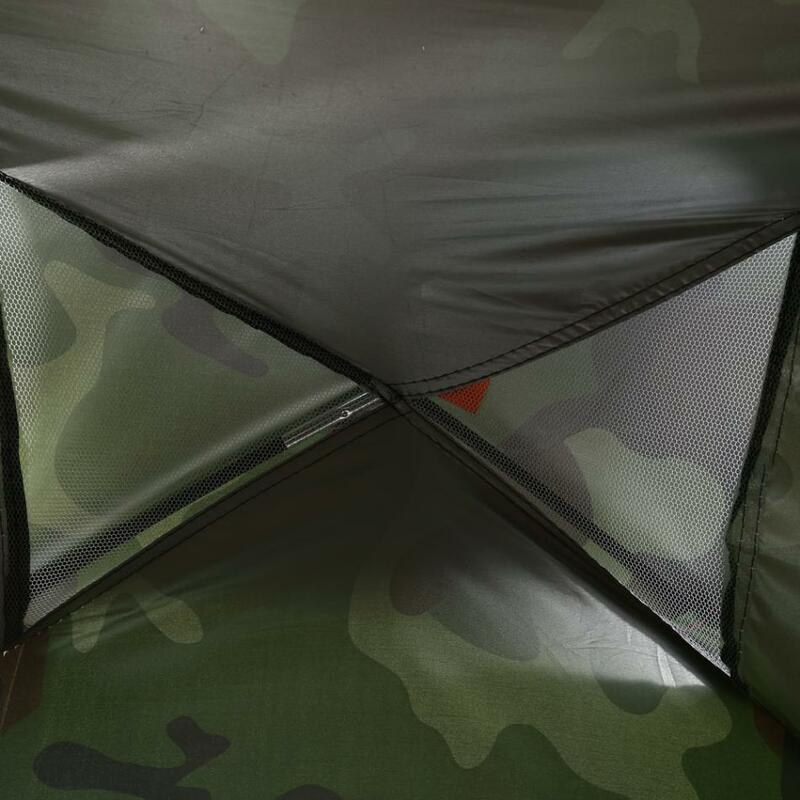 There is a mesh net on the vestibule to prevent insects or small animals from getting in the tent. 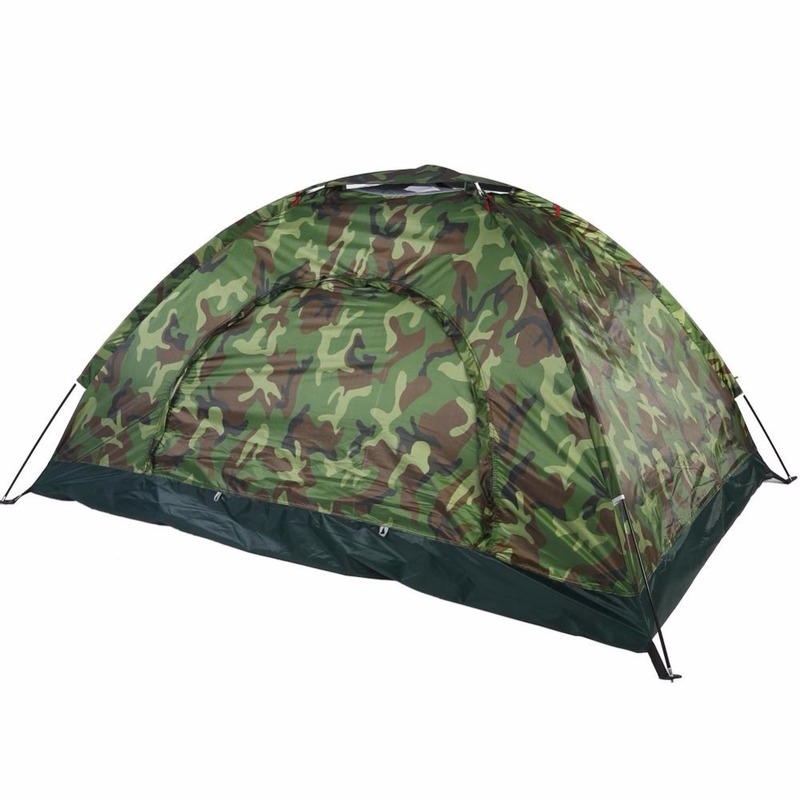 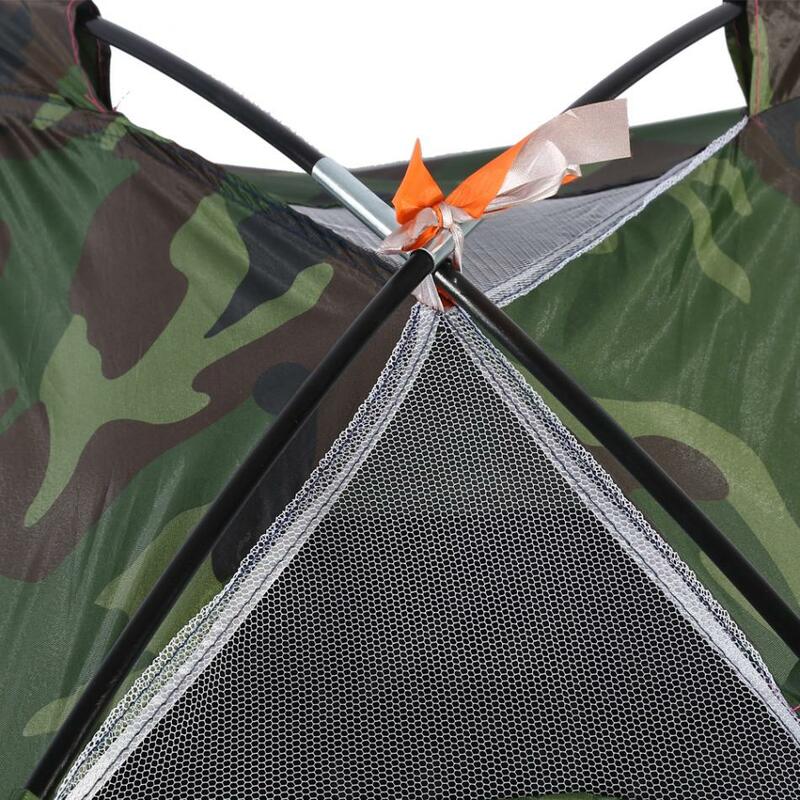 With pegs and poles, easy to set up tent by yourself, labor-saving for outdoor uses. 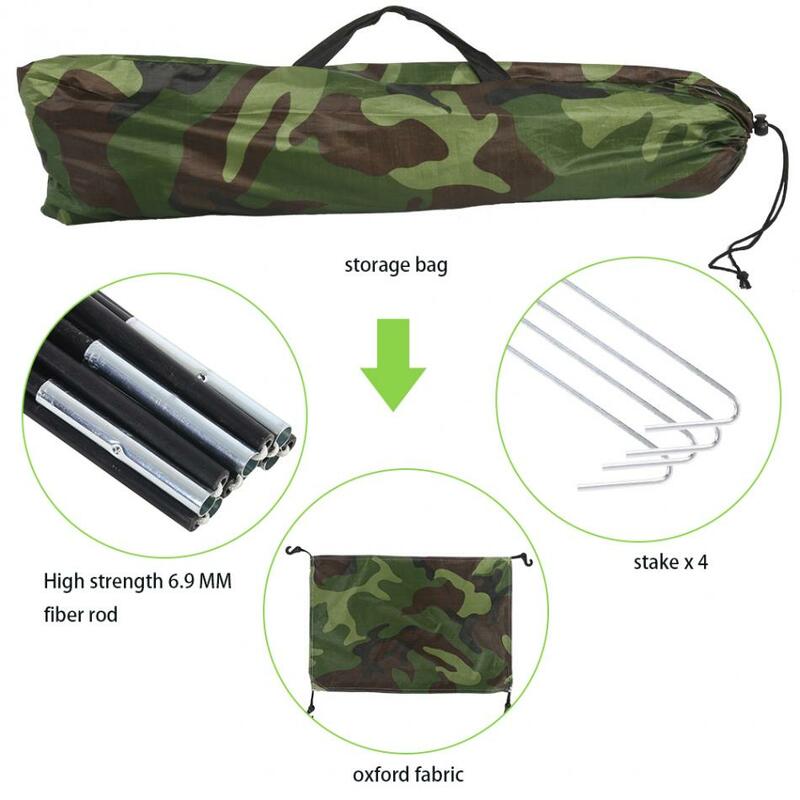 Portable and lightweight, versatile for beach, camping, hiking, etc, with a bag for easy storage and carrying.